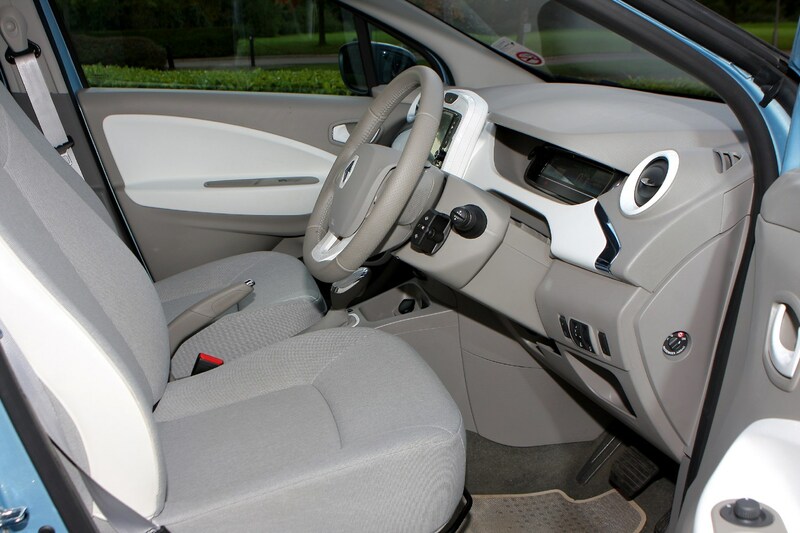 Insurance group: 14 - 21 How much is it to insure? 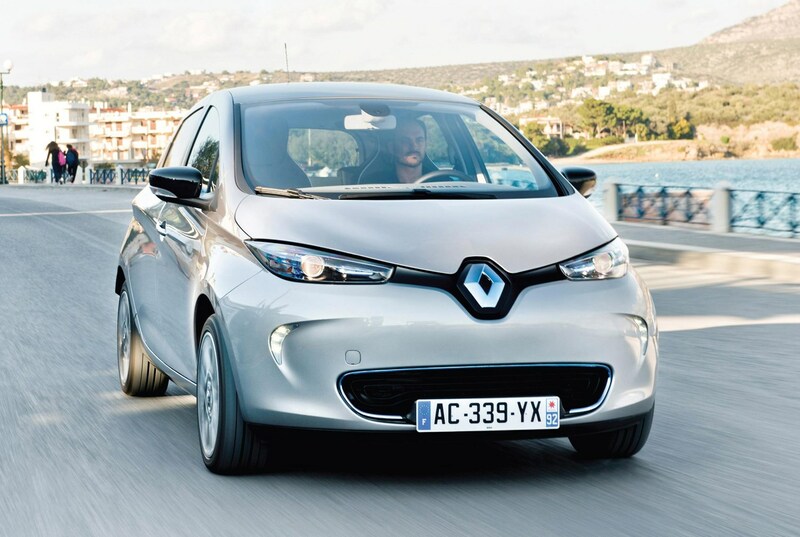 Renault is a trailblazer when it comes to affordable electrification and the Zoe hatchback, with its claimed 250 mile range, is the most convincing fossil fuel alternative this side of a Tesla. 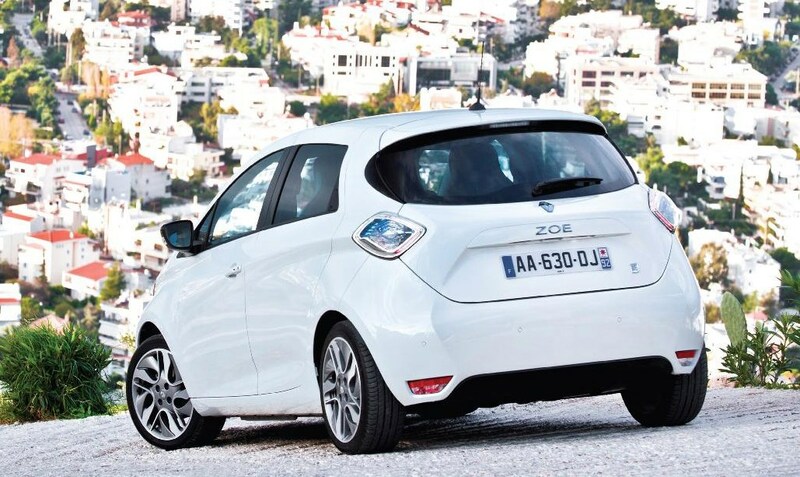 Rivals like the Nissan Leaf and Smart ForFour Electric Drive can’t match the French car’s range, and while a conventional hatchback like the Skoda Fabia could prove cheaper to run, it doesn’t offer zero tailpipe emissions. 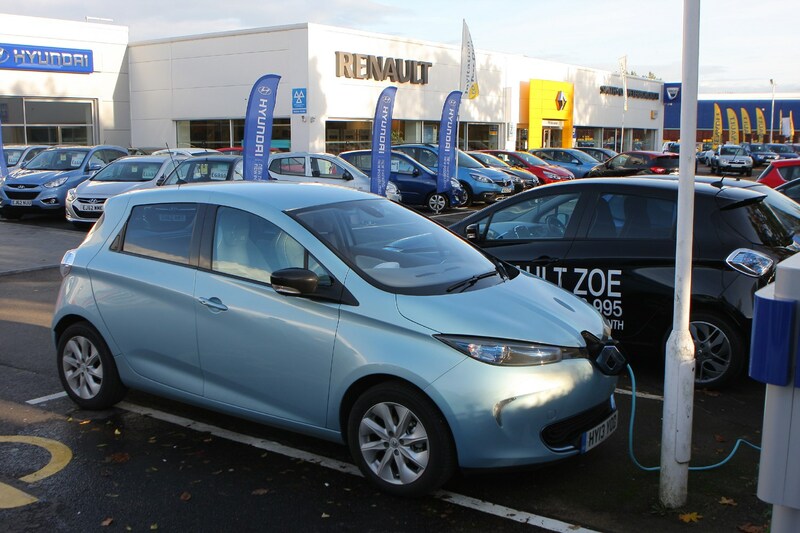 It’s worth bearing in mind that electric car ownership is still a bit more complicated than the plug ‘n play nature that car manufacturers would have you believe. 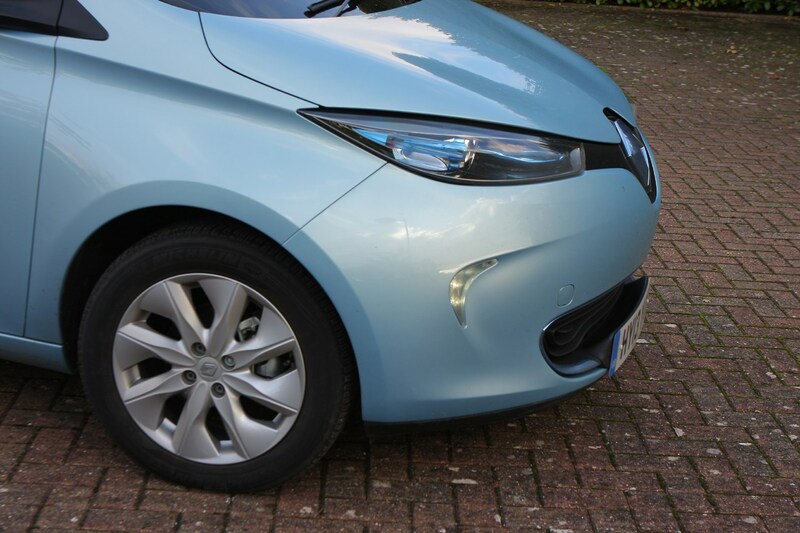 This Parkers full review of the Renault Zoe will spell out exactly how realistic EV ownership is for you. 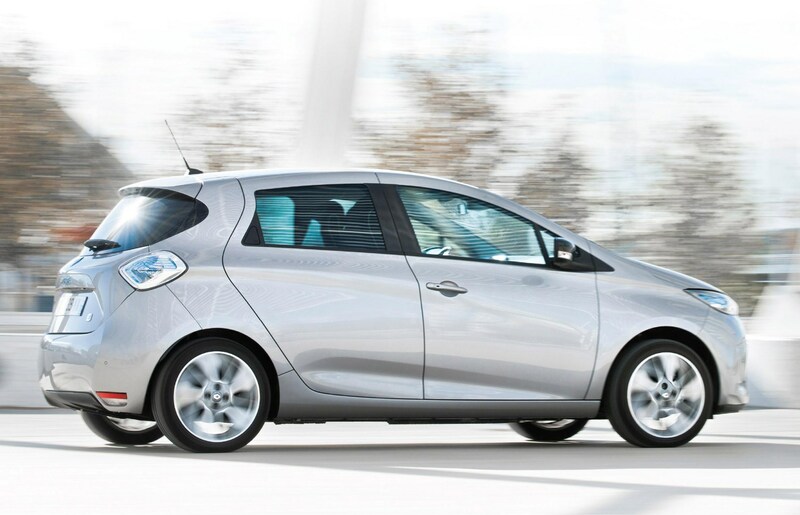 In town the Zoe feels very quick off the line thanks to the instant torque of its electric motor. 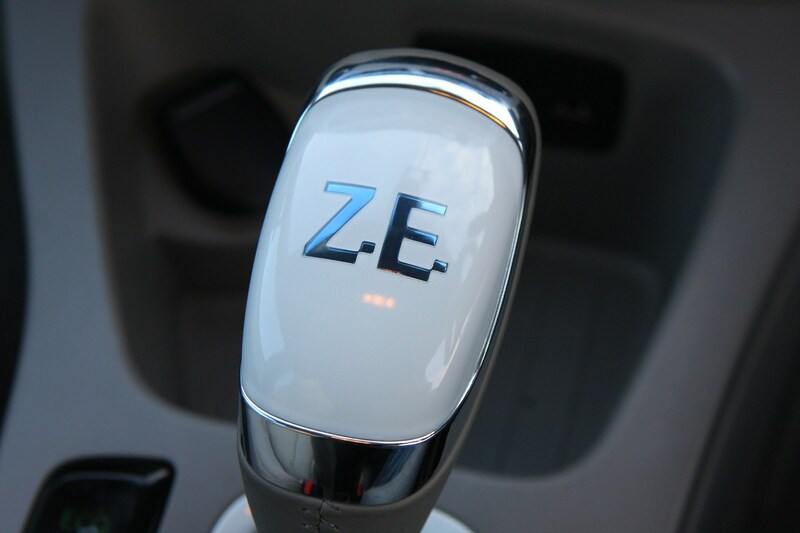 This produces 92hp (or 88hp depending on version) and 220Nm of pulling power. 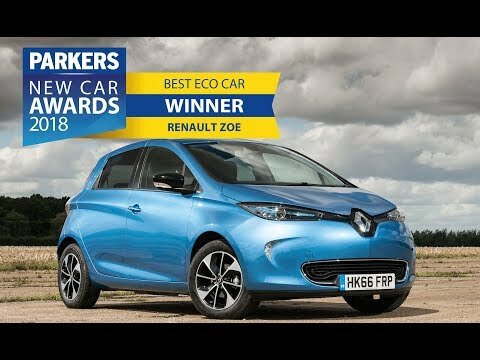 While the first 30mph feels brisk, the Zoe’s punch does tail off on the way to motorway speeds, resulting in a 0-62mph time of in 13.5 seconds. 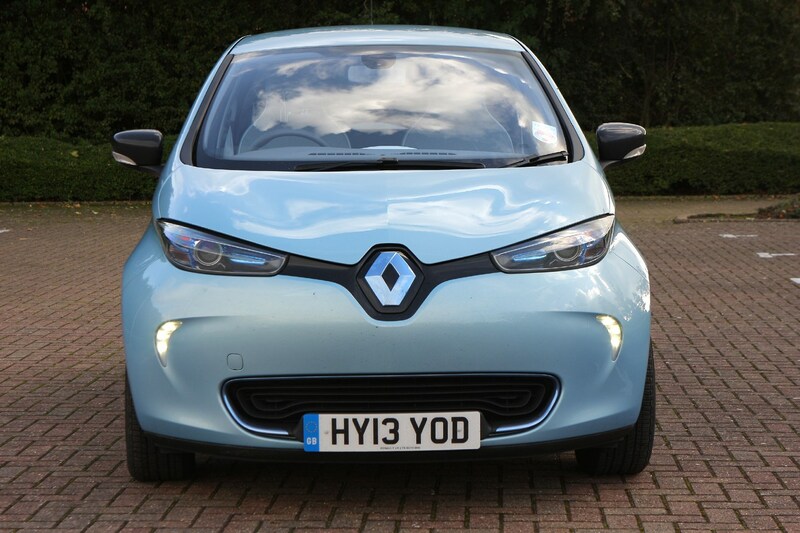 That figure is about as relevant as the 84mph top speed though – this is a car that will spend most of its life in the city with occasional jaunts further afield. 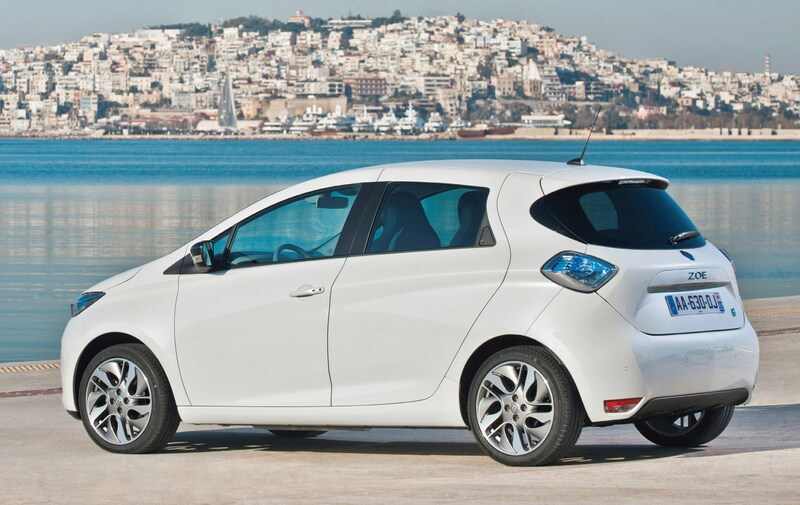 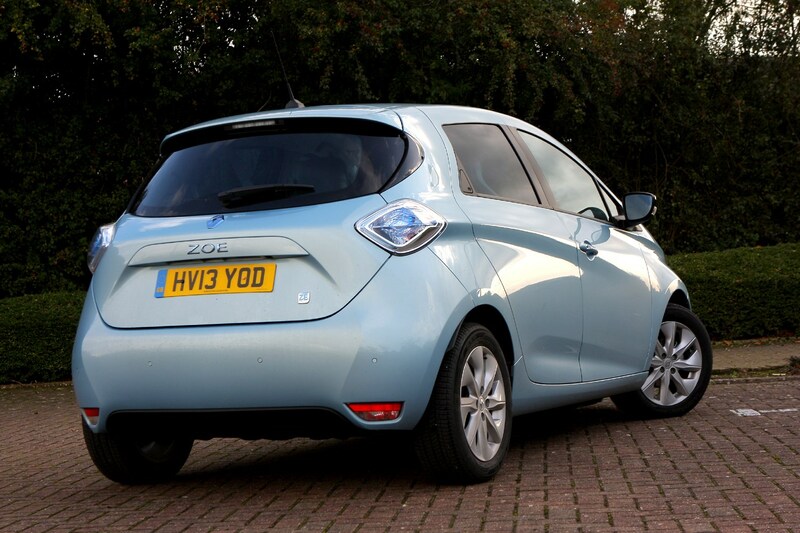 Like any other plug-in vehicle the major concern for potential Zoe buyers will be the car’s range. 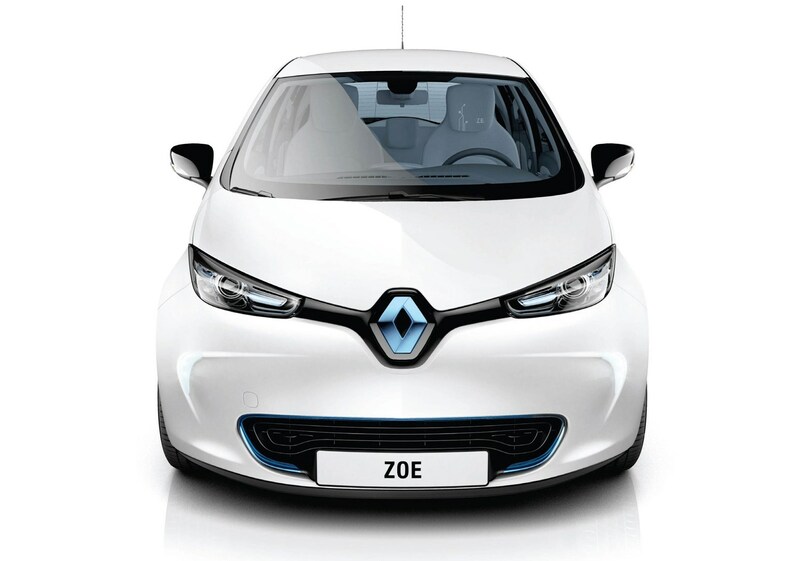 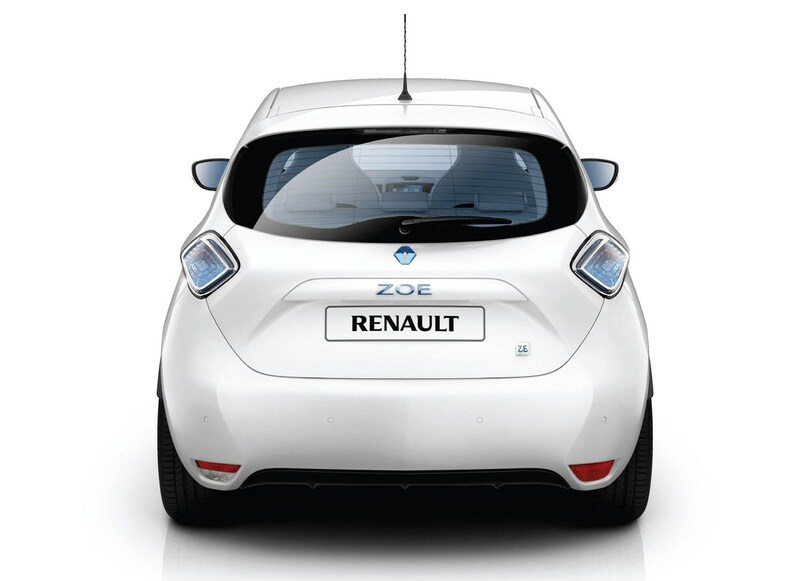 Renault offers the Zoe with a choice of two batteries – 22kWh and 41kHw – giving a theoretical range of 149 and 250 miles respectively. 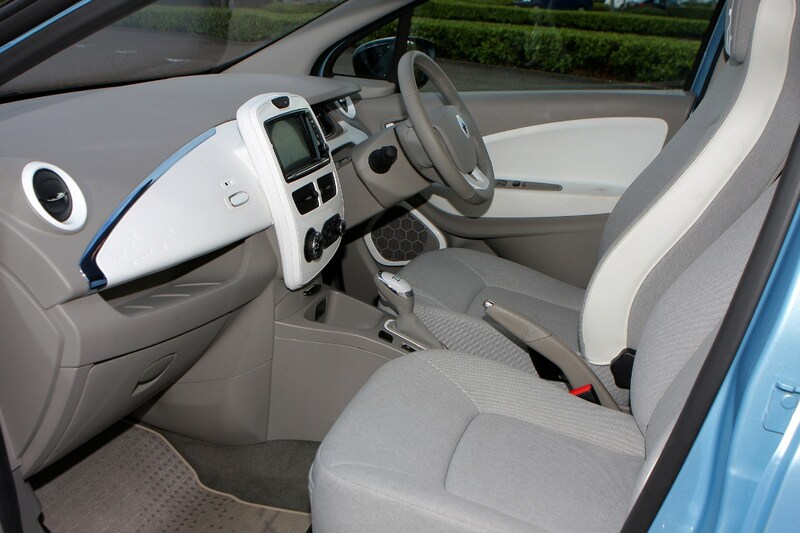 Here’s where it gets a bit complicated though, because in reality the range will be a little shorter than this depending on factors such as driving style, air conditioning use, and the weather, believe it or not. 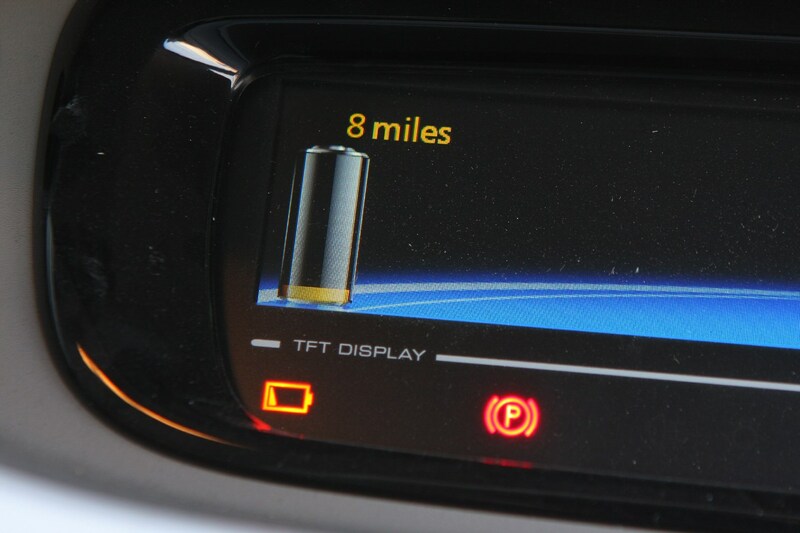 We’ve detailed exactly how this works in the Performance section. 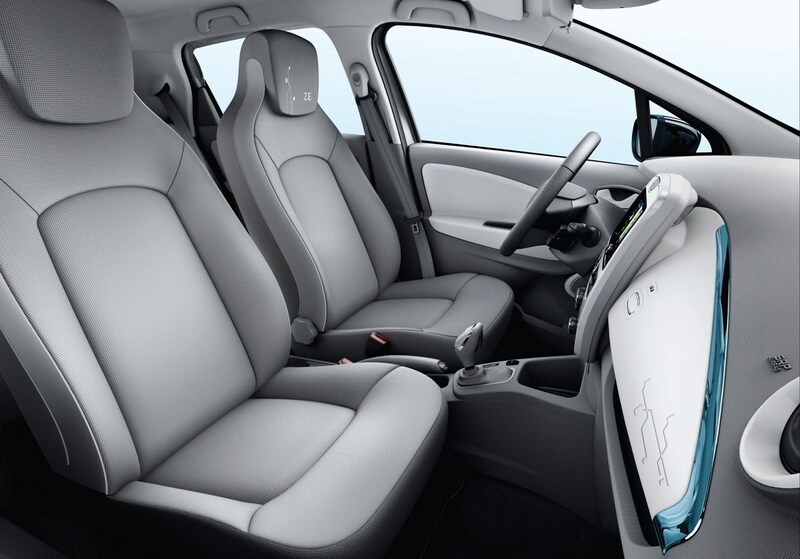 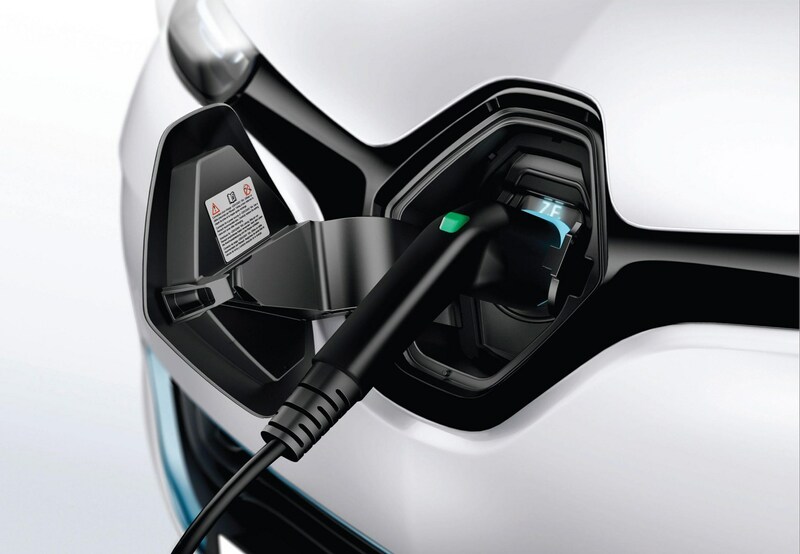 How long it’ll take to charge is also a movable feast – as well as two battery types there is also a quick charge option (this does exactly what it says on the tin) plus a variety of different speed charging points to use – again, we’ll explain this fully later in the Performance section. 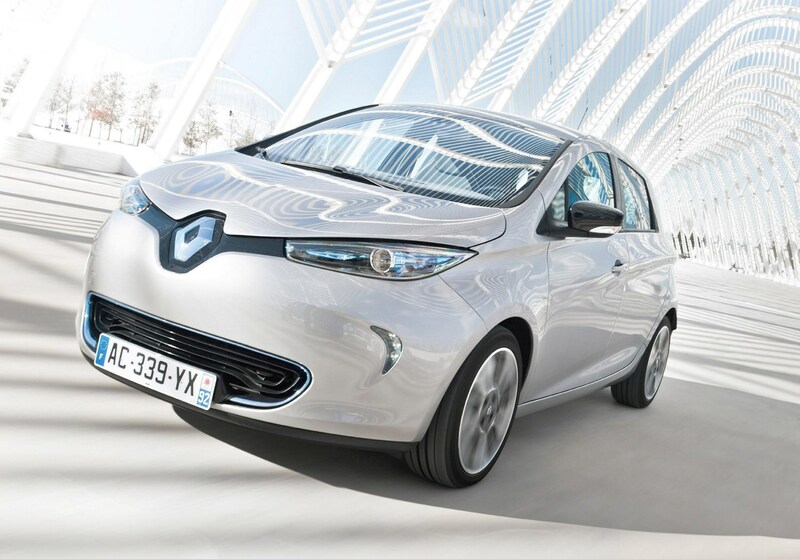 For some context though, the largest battery takes 15 hours to charge using a domestic plug, but just over an hour on a fast charger. 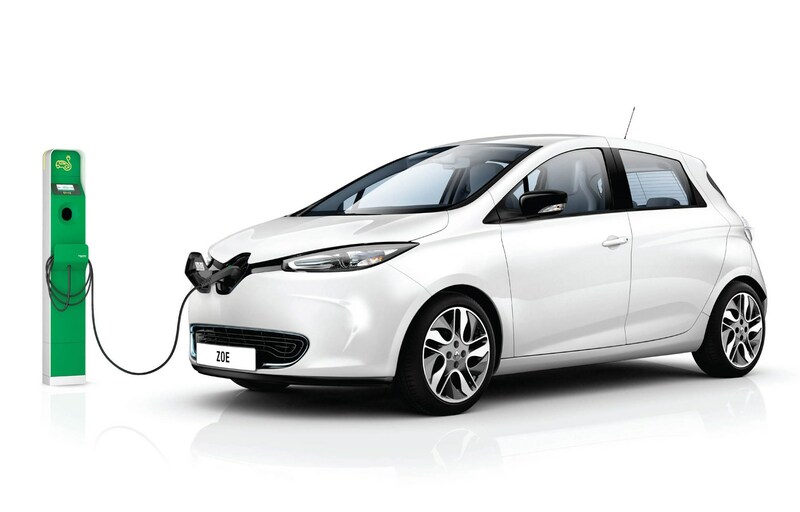 As well as purchasing or financing the car, the next biggest cost is the battery. 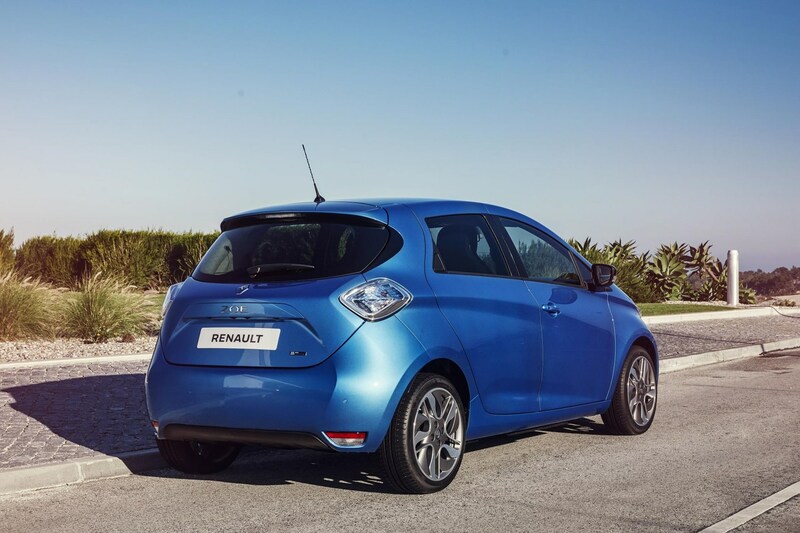 You can either buy this outright or lease it from Renault, the latter option covering you in case it goes wrong. 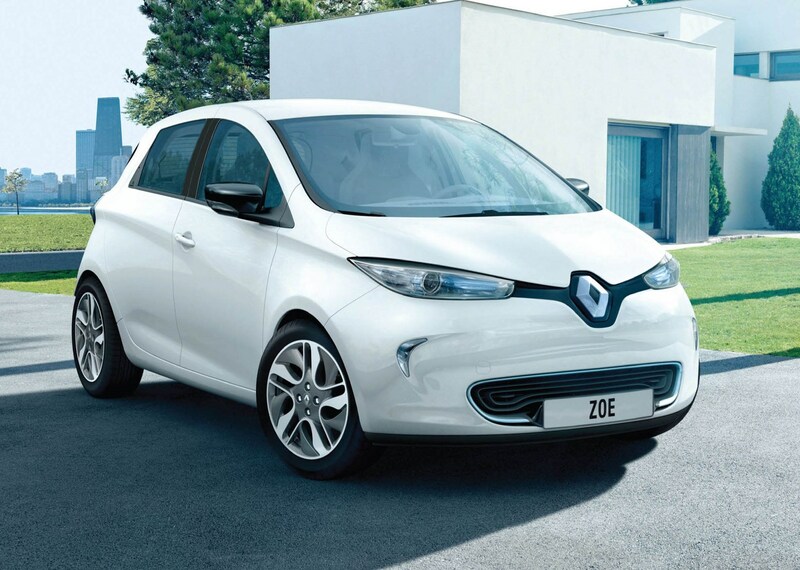 The Government still offers a £4,500 plug-in vehicle grant meaning the Zoe’s monthly costs on a PCP are competitive with petrol or diesel alternatives, but you can expect to factor in an additional £49 to £110 a month for the battery depending on annual mileage. 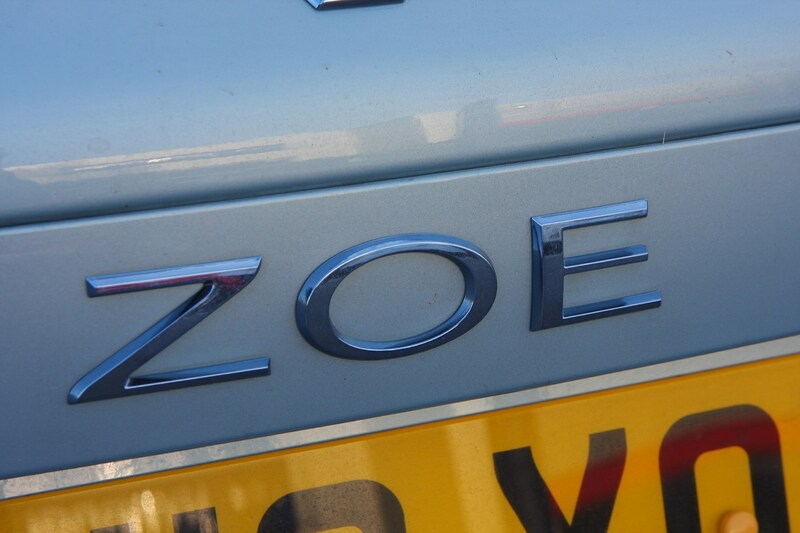 As such the Zoe is only really a clean and cheap alternative to the internal combustion engine providing your lifestyle matches its set of attributes. 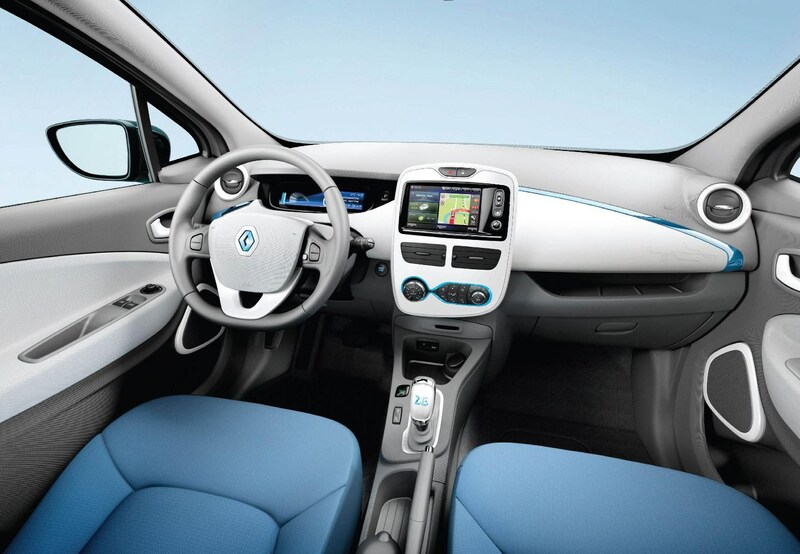 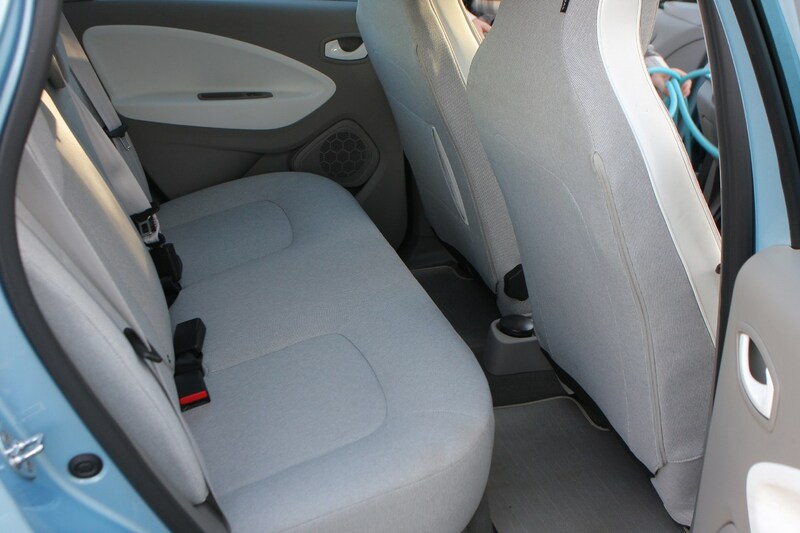 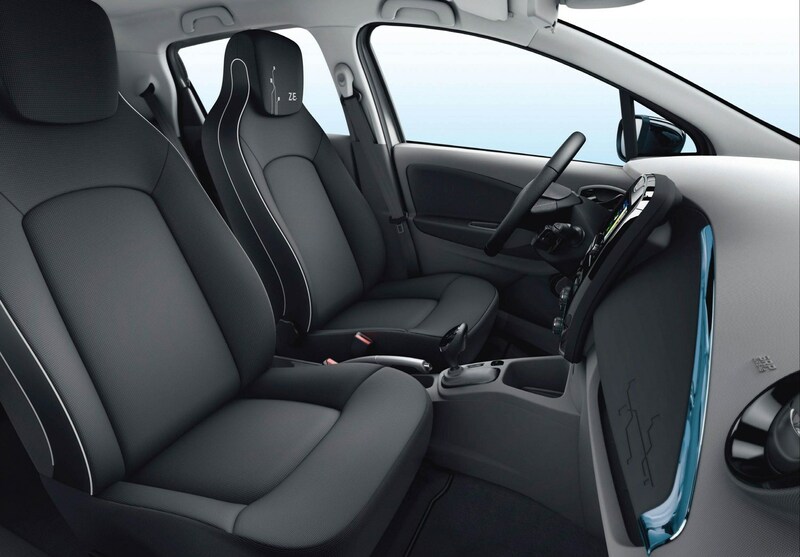 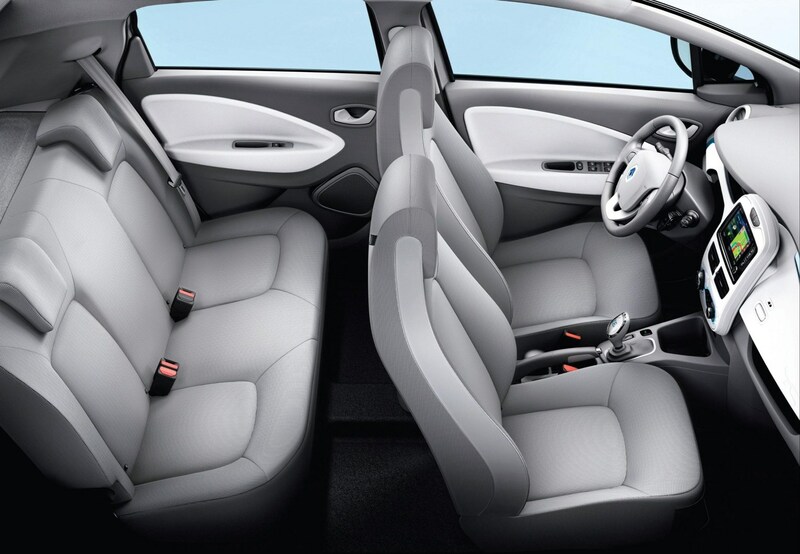 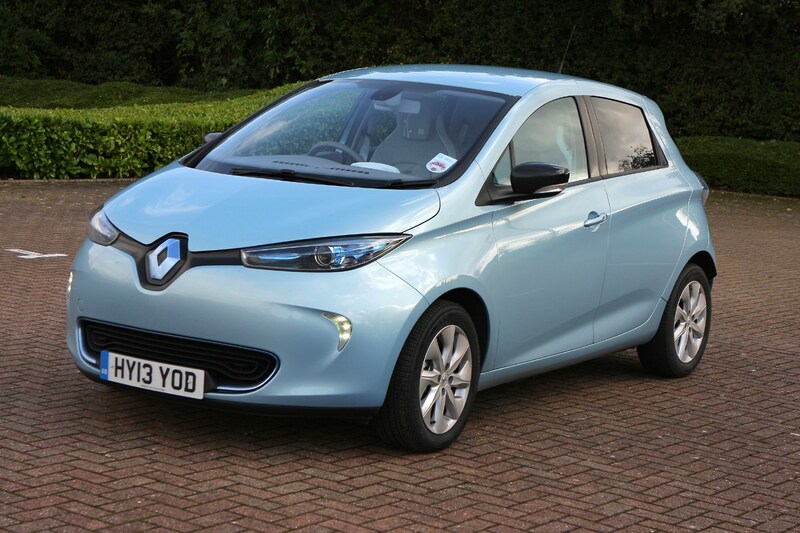 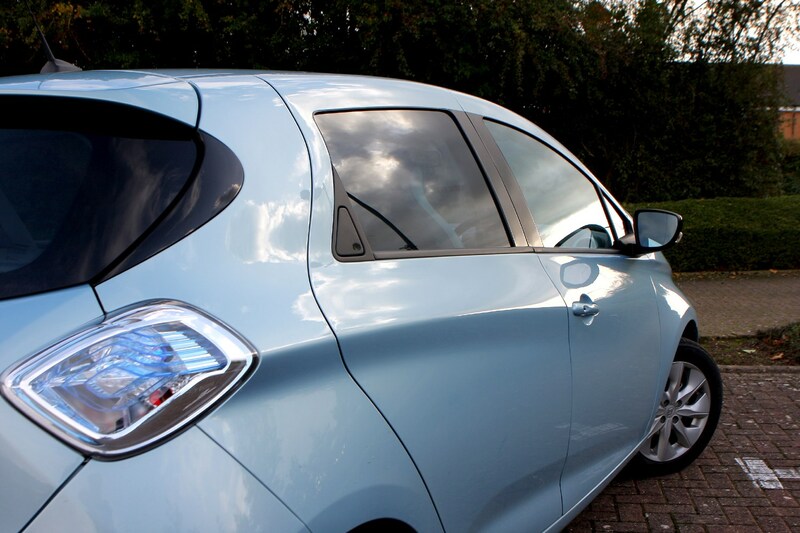 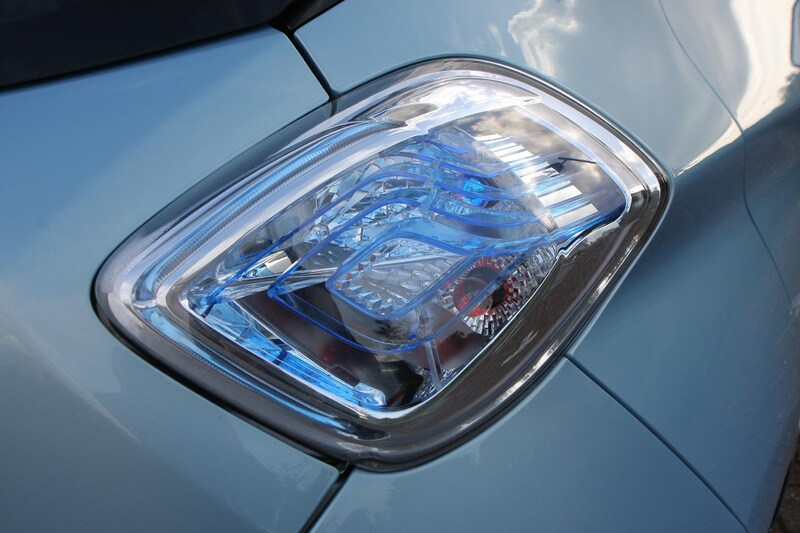 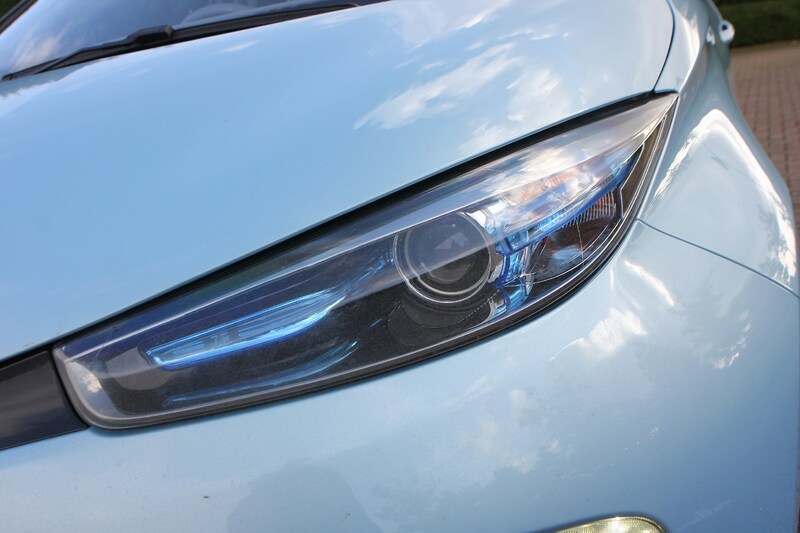 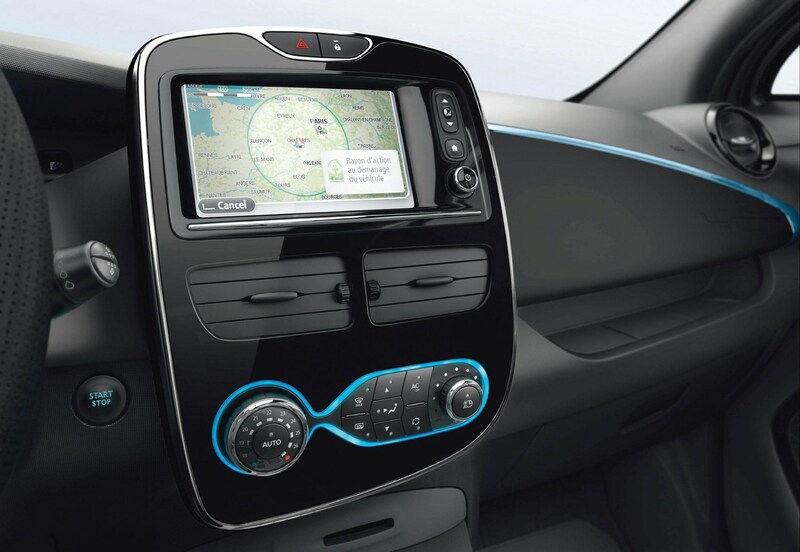 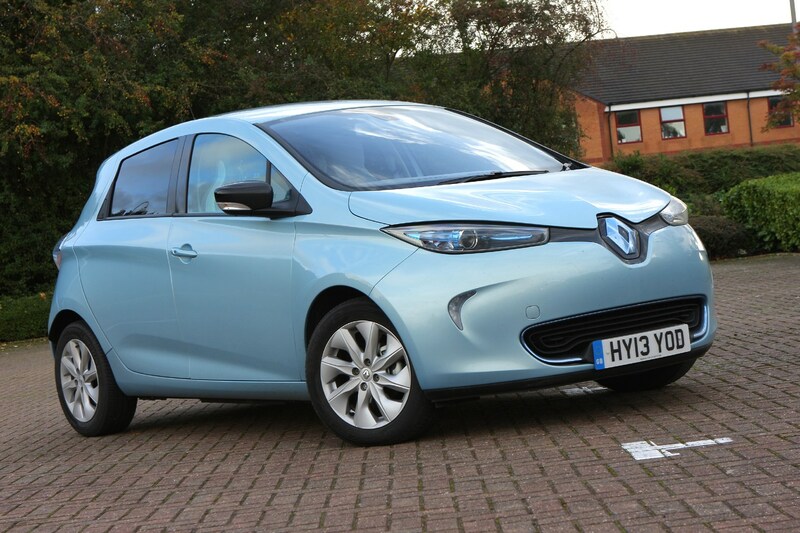 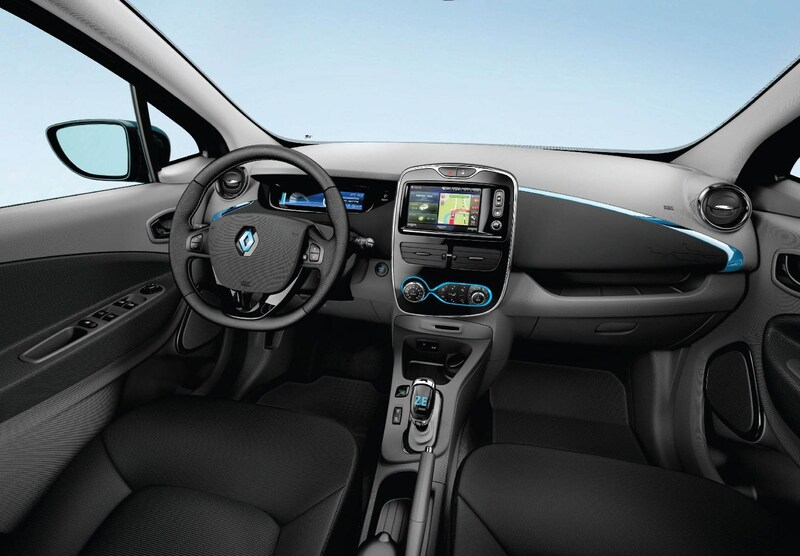 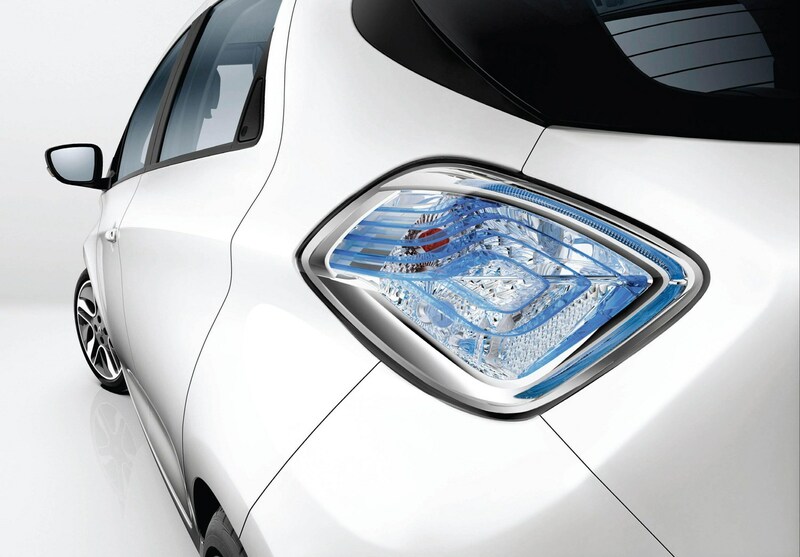 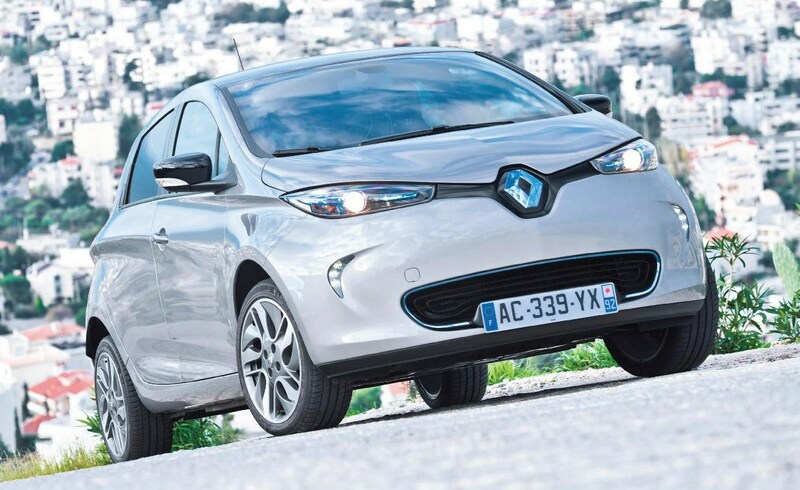 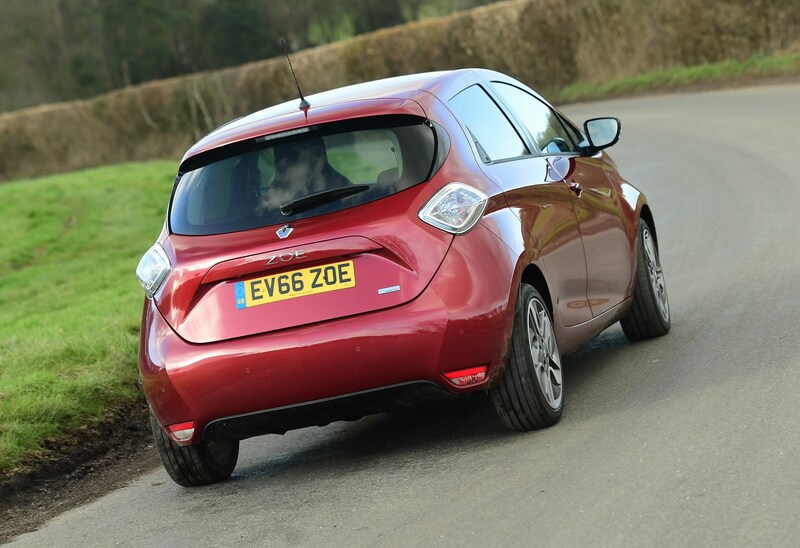 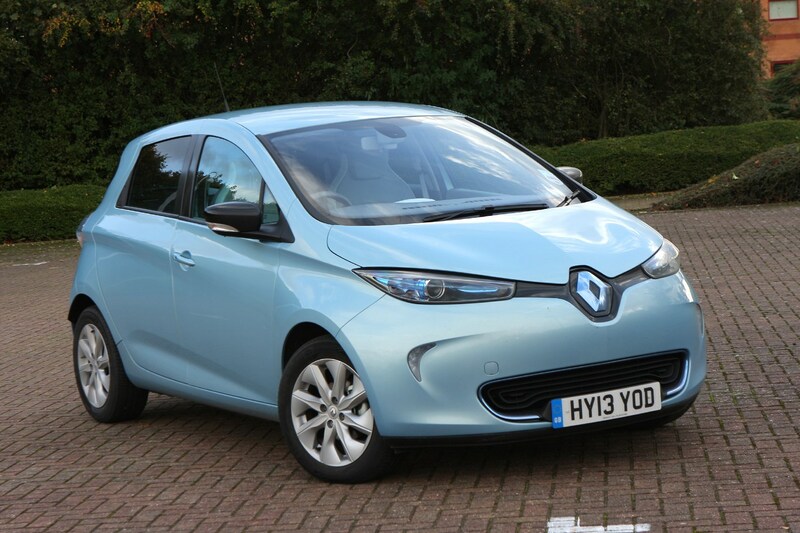 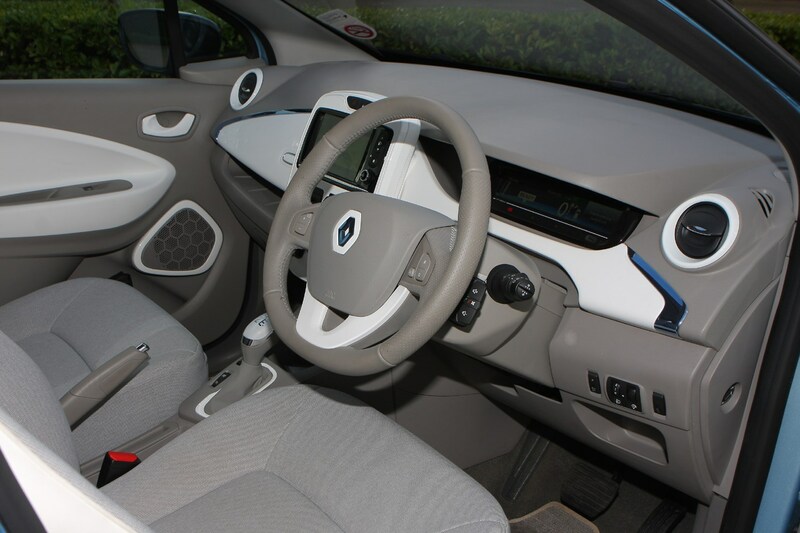 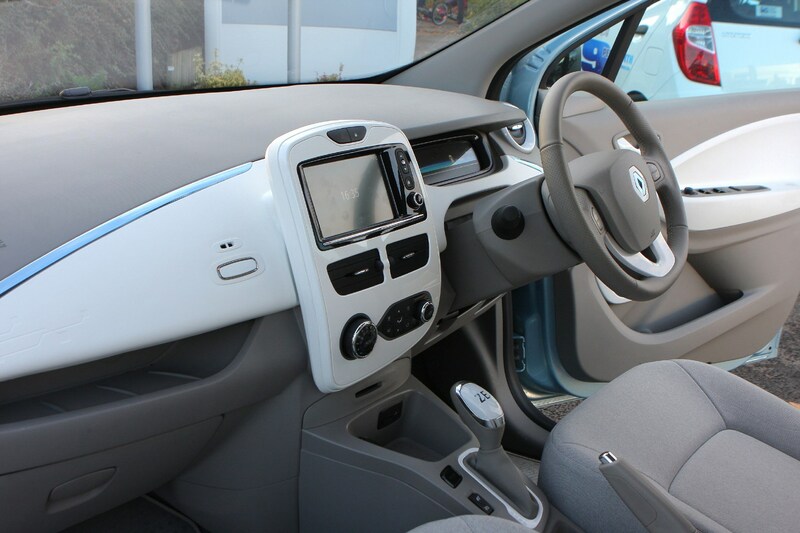 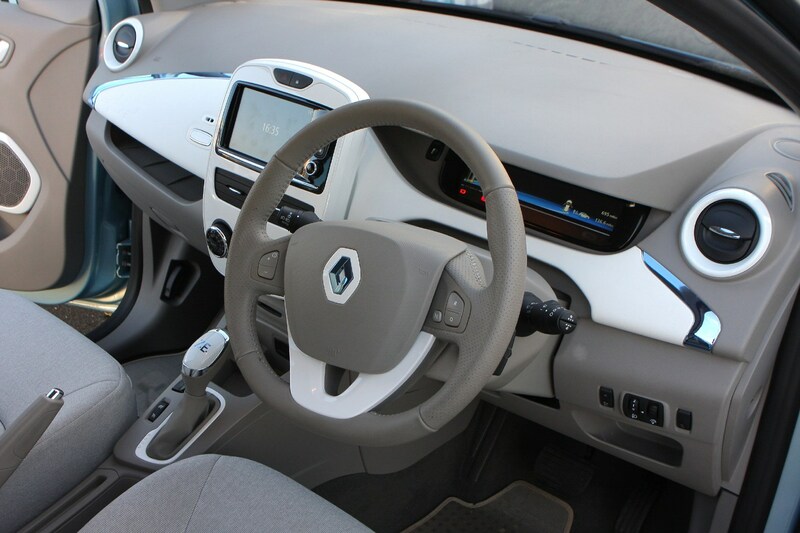 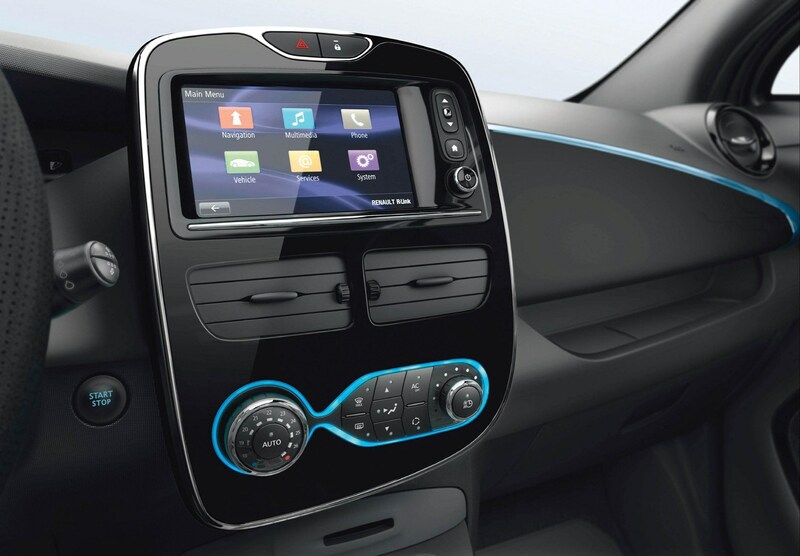 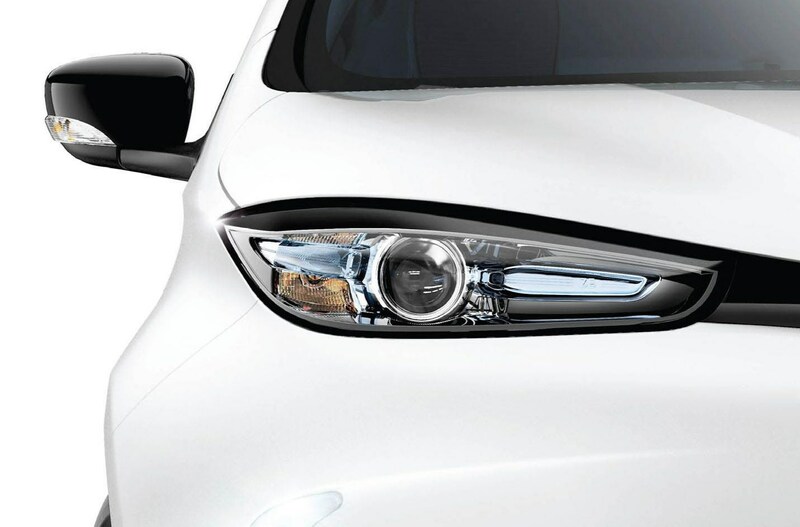 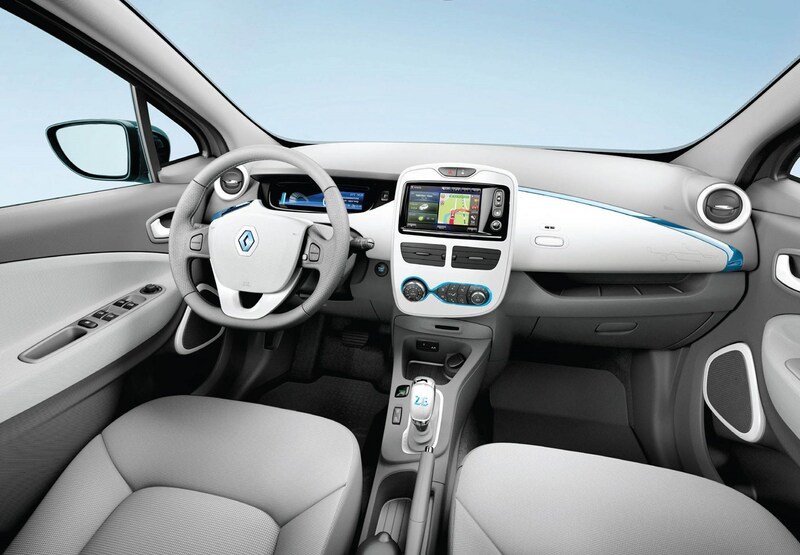 Read this full Renault Zoe review to find out if that’s the case. 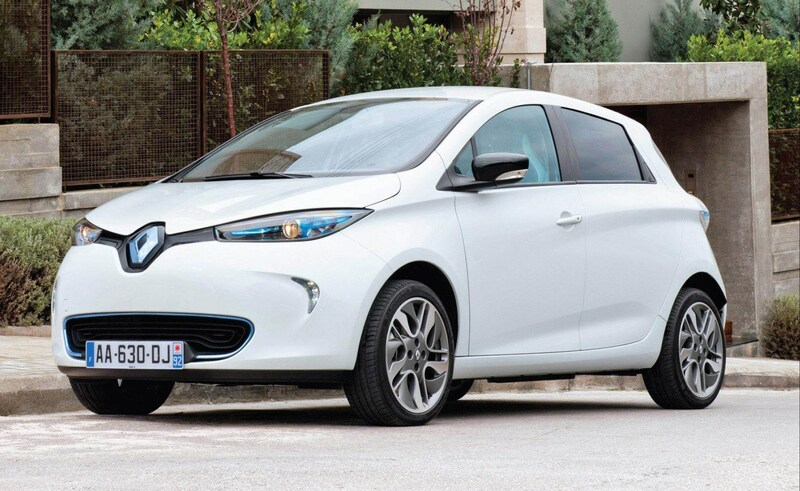 The mainstream electric car felt like a pipedream for many years, available only to off-grid types who make their own shoes and own a windmill generator. 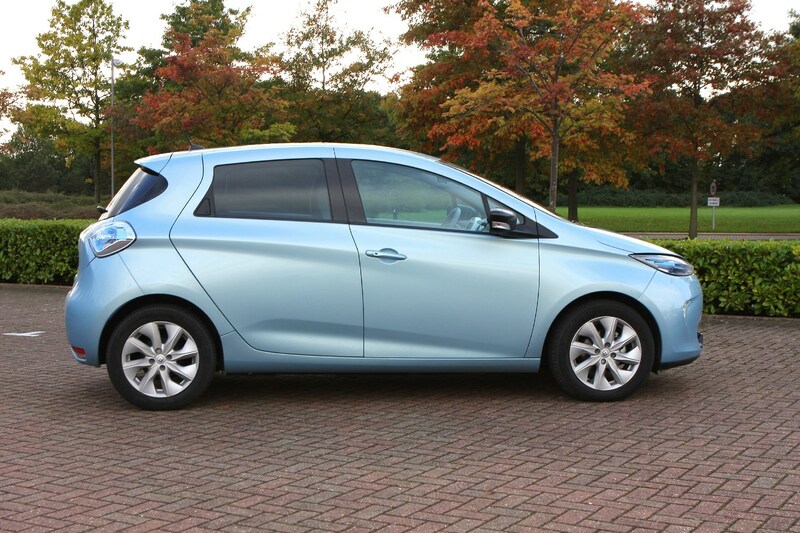 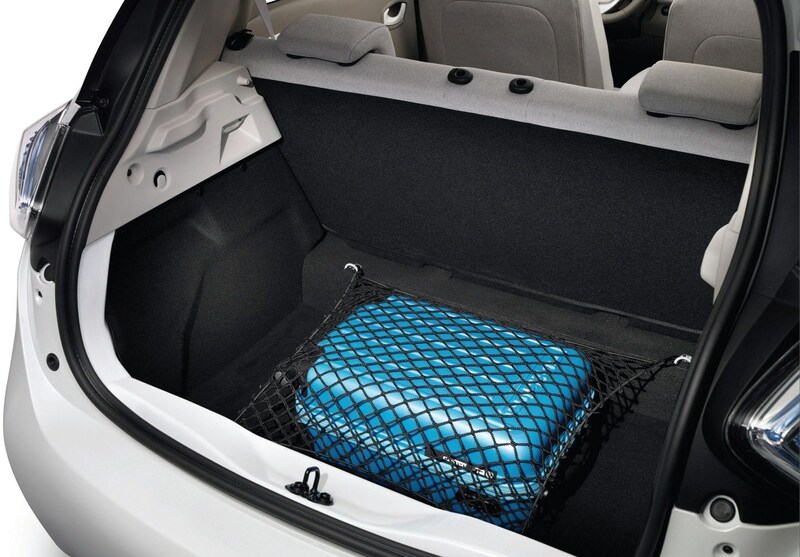 Here is a hatchback that, for urban use, will be virtually indistinguishable from a conventional fossil-fuelled car. 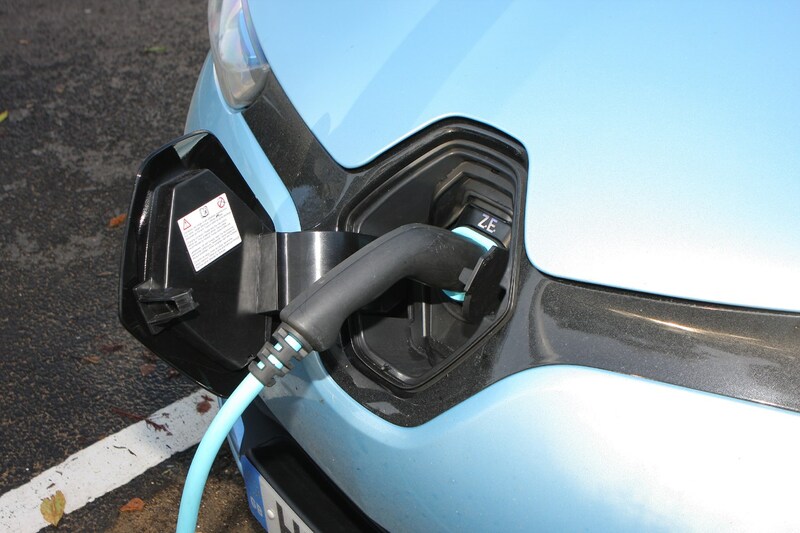 Yes you need to plug it in, but considering the now constant need to find a charger for everything from your smartphone to your Dyson vacuum cleaner, the fact you don’t have to do the same with your car is becoming increasingly weird. 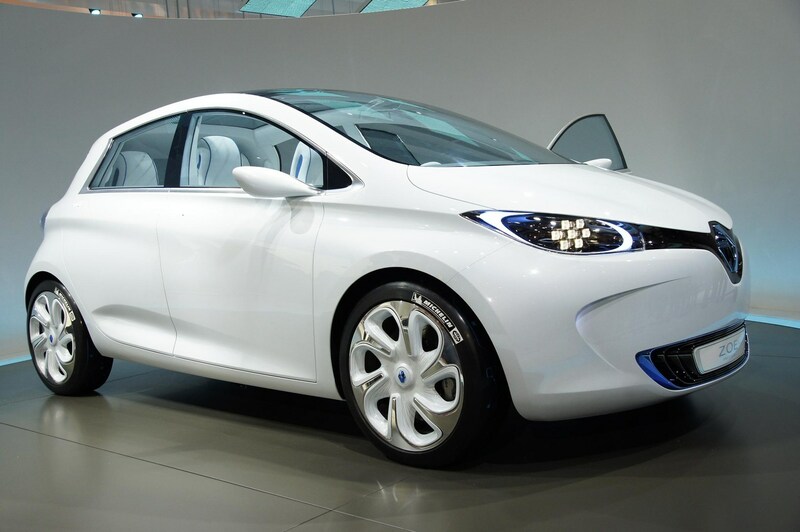 If you want an electric car and your budget doesn’t stretch to a Tesla, say hello to your next set of wheels.